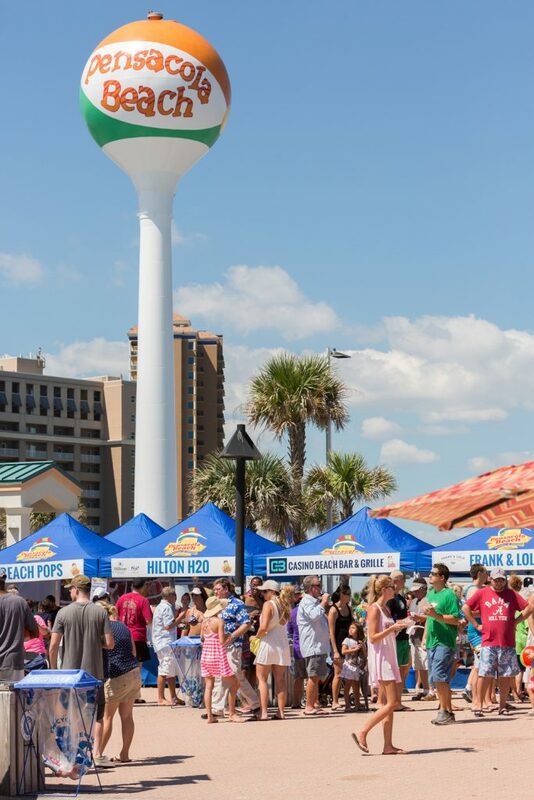 The Pensacola Beach Celebrity Chefs are prepped and ready to serve up the food and spice up the crowds at the 10th Annual Taste of the Beach festival September 15-16 on Pensacola Beach. 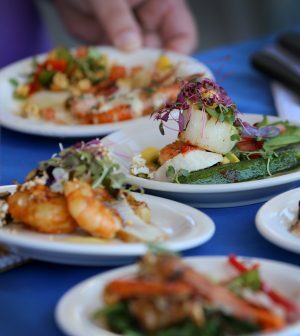 Next up is the Chef’s Challenge – starting at 11:30 a.m. in front of the Gulfside Pavilion Stage. 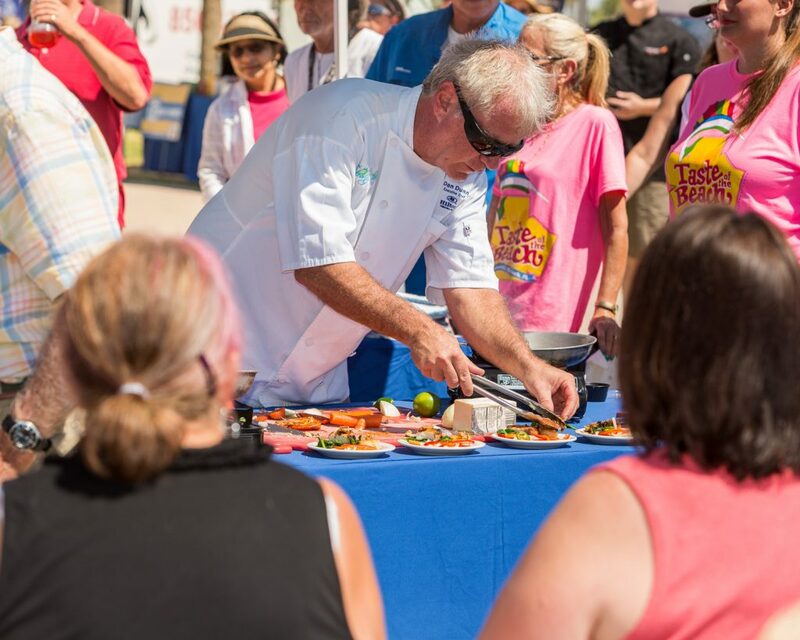 The cooking contest pits six Pensacola Beach chefs against each other using a secret ingredient for the chance to win a cash prize, a trophy and bragging rights for a year. 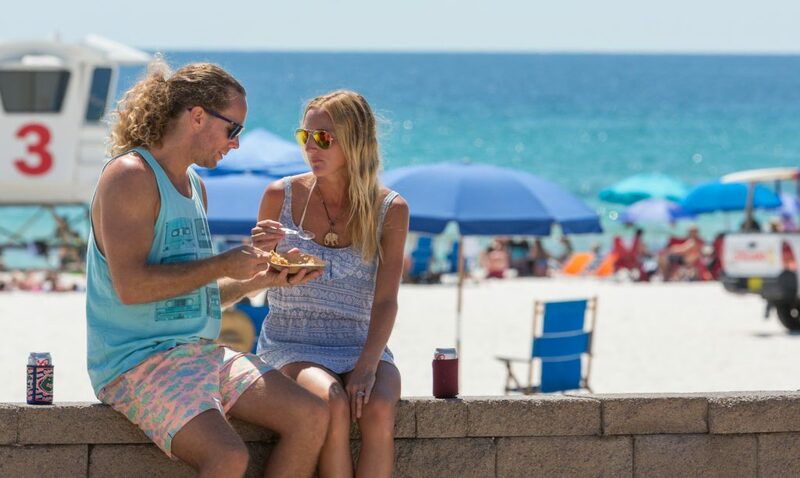 For more delicious details, VIP event tickets or lodging information, visit www.TasteofPensacolaBeach.com.